The students at the Lab School of Washington are doing amazing things with words! 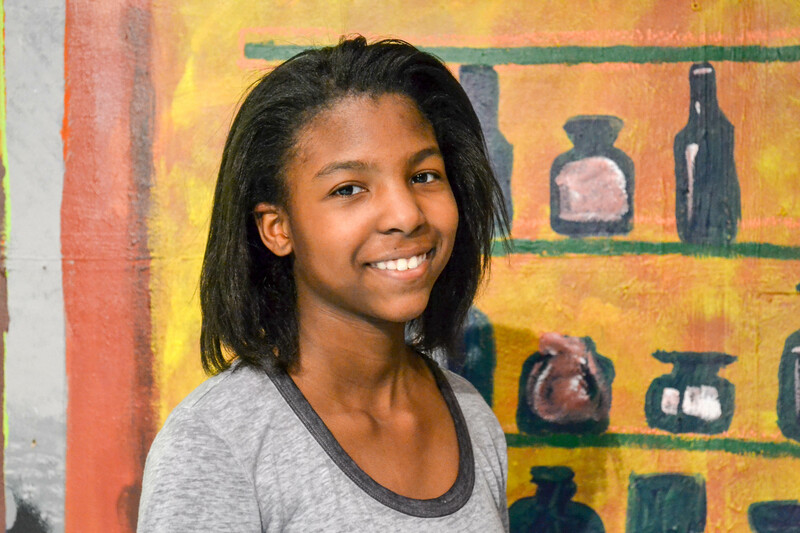 Sixth-grader Leah Chaffir is expanding her literary prowess as both a playwright and a novelist. The play that she is currently developing with the help of YPT Program Associate and Teaching Artist Ms. Claudia is an adaptation of the novel she is writing in her English class. When she’s not writing brilliant novels and plays, Leah plays soccer and basketball for the Lab School of Washington Dragons. She also hopes to become a veterinarian one day because she loves animals and wants to help them. She’s gotten a lot of life practice so far by taking care of her labradoodle, Atticus.